Star Trek Online. Does Anyone else play it? I haven't touched it in several months due to the grinding but who else plays it? I made my own fleet a few years ago. Neon Pixel Squadron. I'm willing to change the name to fit this forum provided other people play it. Re: Star Trek Online. Does Anyone else play it? I need to look into this. I've heard it's pretty good, and it's free to play, so I think I'll try to get into it soon. 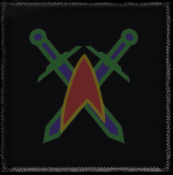 I did some digging and I found the old Fleet Logo. 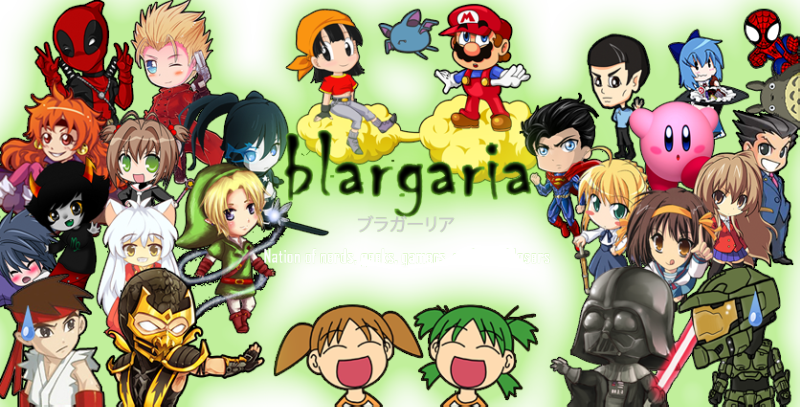 Also I renamed the fleet to "Blargiaria's Fleet"